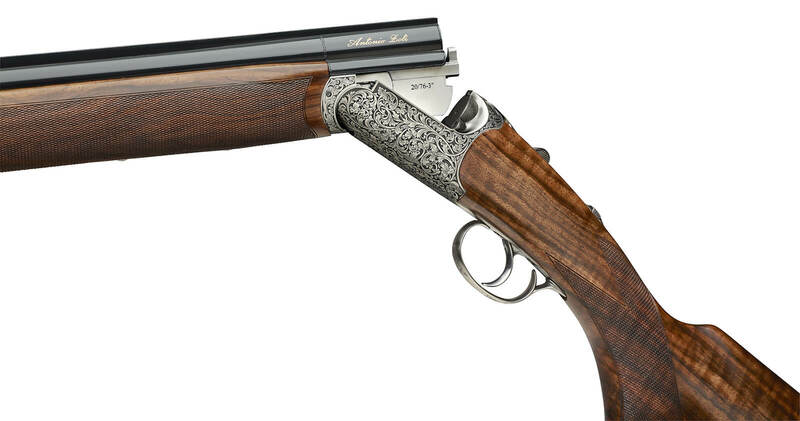 The engraving creation for the Pernice, a true round body Boss action over and under shotgun, was born from a collaboration between Zoli and Bottega Incisioni, the world renown engraving studio with a 60-year history of engraving the finest guns in existence. Bottega Incisioni has earned international acclaim for their exquisitely unique designs and ability. Each Pernice action is signed “Bottega Incisioni” as a mark of authenticity. 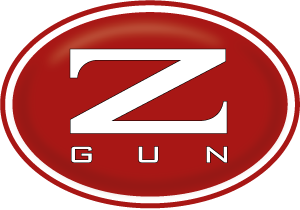 The new Zoli Pernice presented unique challenges for the engraving design as it is the first Boss style action to be truly rounded on all 4 sides in a flowing synchronous form. There are no flat sides. The action seems to grow organically from the long, slender barrels rearward into the graceful lines Prince of Wales stock. It looks and handles like a strong and graceful arm extended to the horizon. 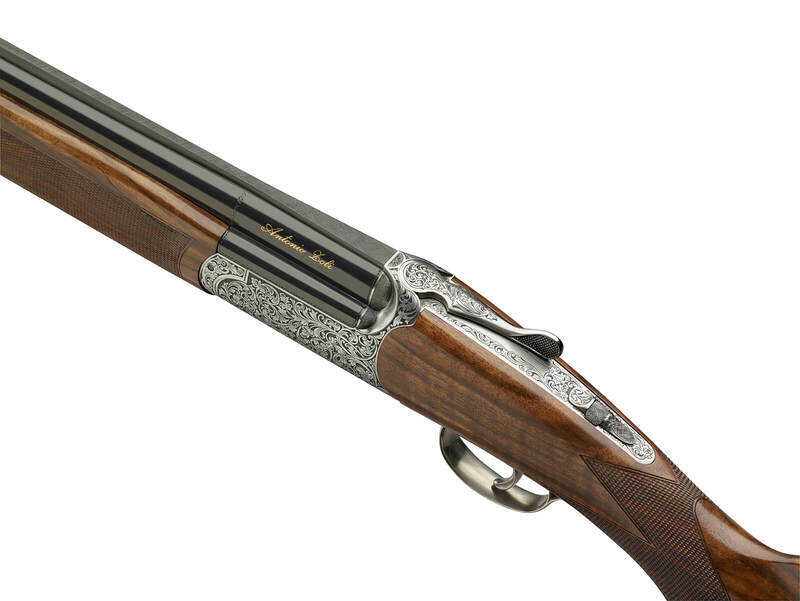 The engraving pattern required a unique approach so as to enhance the natural flow of the action body. Bottega Incisioni created an exceptional design which enhances the slender rounded features and allows the layout to be done mechanically, thus giving the hand engravers plenty of time to apply liberal use by hand of the hammer and chisel. The design uses low relief, high contrast scroll created from intertwined Acanthus Spinosus leaves – a leaf with deepveins. Acanthus scroll is often found in Grecian architecture (and the English countryside). Its floral motives draw the eye to the flowing lines of the Pernice. The carved surface of the low relief engraving on the Pernice is deeply hand shaded to enhance contrast and color.The leaves are shaded to create volume and flow. The artist’s vision allowed the engraving of the leaves to flow like vines and be the living connection intertwining the barrels through the rounded action and growing into the stock.